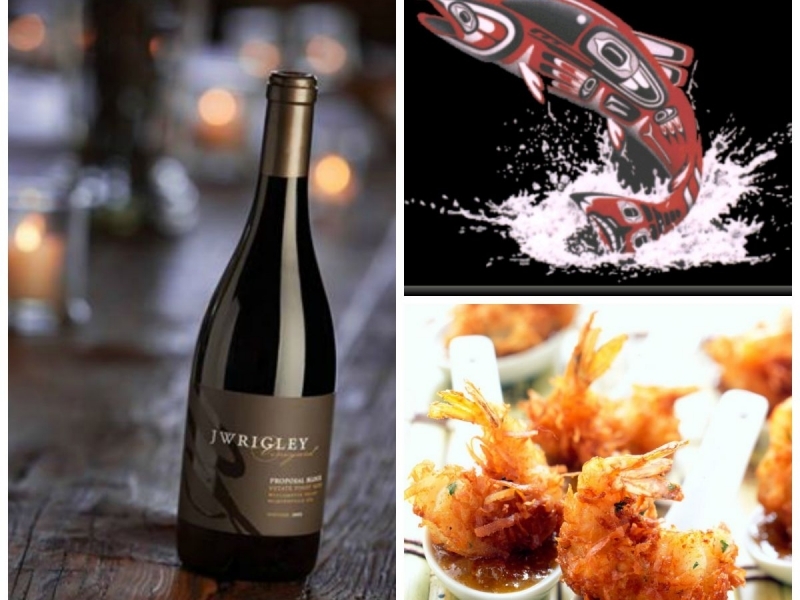 Enjoy the culinary adventure of the Coastal Pacific Northwest. Chef Jeremy Holmes and Winemaker John Wrigley will craft the perfect experience highlighting all the best our area has to offer in food and wine. Two seating times, 11 am and 2 pm. Only 30 seats at each time will be available. $70 per person/ $60 Club Member pricing (FREE for Vertical Club Members). Call or email the tasting room to reserve your seats.